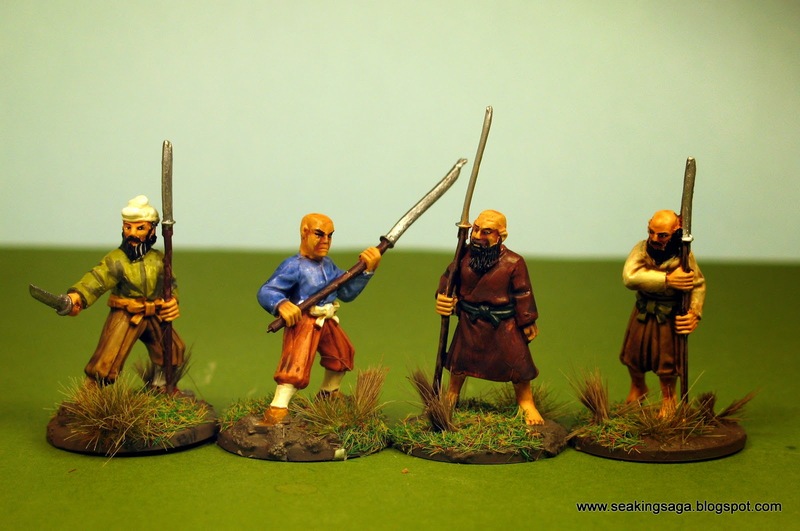 Excellent work, love the peasants with improvised weapons especially! 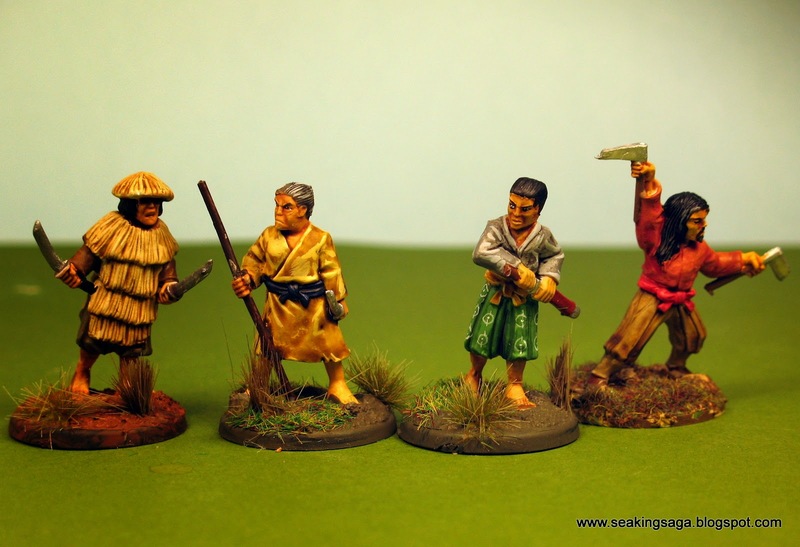 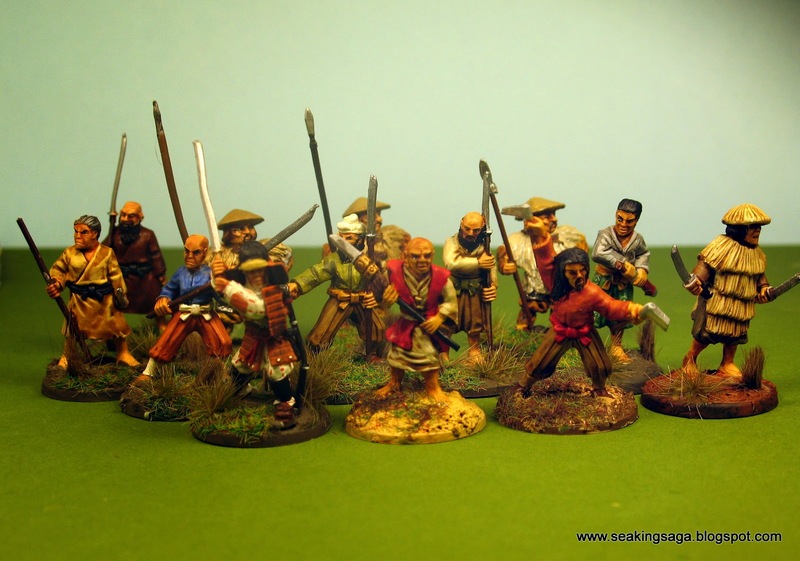 If you plan on expanding your peasants check out black hat miniatures samurai range. 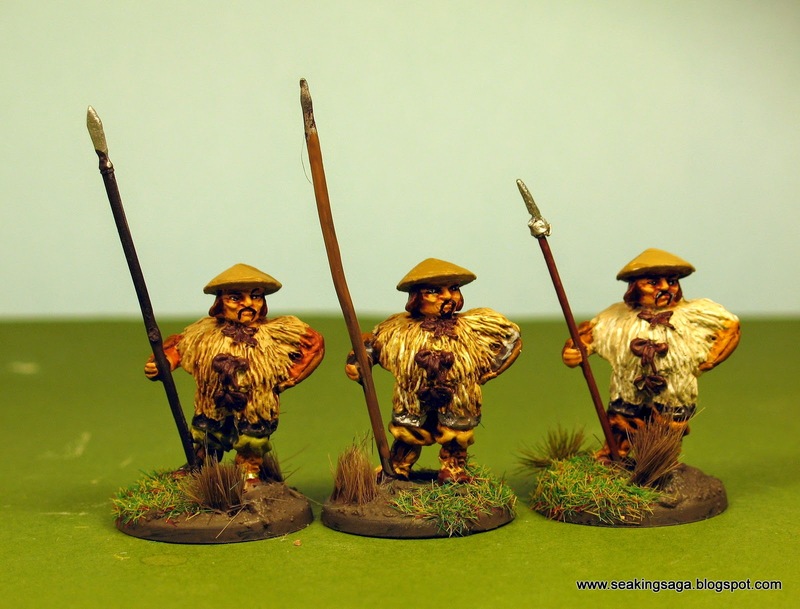 They have some great peasants with bamboo spears and some great Ronin/Bandits with scavenged armour.